An amazing opportunity awaits us at ProKick. As you are aware our beloved Tin Hut has long since passed its best. The good news is, after so many years the great work coming out of ProKick has been recognised. We have been accepted onto a programme that will enable us to relocate and refurbish a state of the art facility for our ProKick Members and our local community. This is a massive project for the east Belfast community and the full costing will be in excess of 650K. However, we still need £140k to help purchase the property and to ensure the refitting and refurbishment of our new facility can be achieved. #HelpRebuildProKick - here's another fundraising idea please purchase Ballots, they cost £1 each and come in books of 10. All members and ProKick fans can support by taking some ballots to sell outside of the gym, all help will be greatly appreciated. Hi all - Here's the latest update on our fundraising campaign #CheckOut todays #SundayWorld #newspaper - try get a copy. 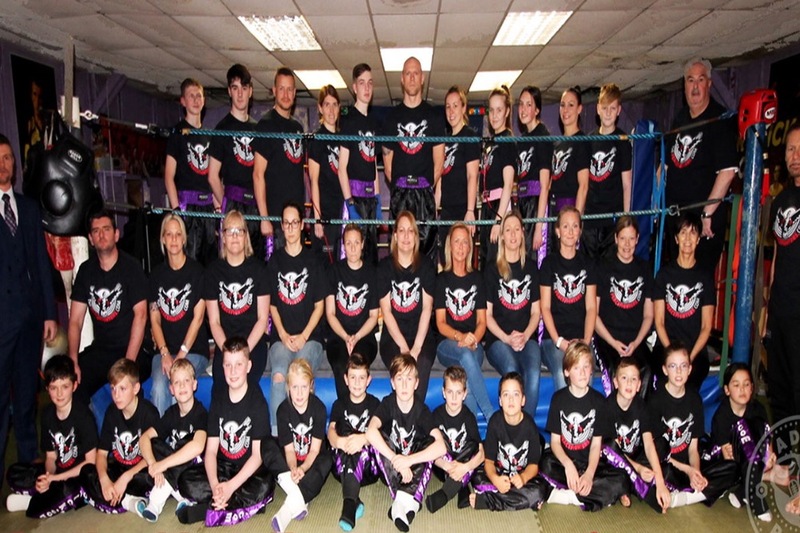 And thank you #StevenMoore - the latest raised for #rebuildProKick is £11,621. Hi all - here’s our latest up-dated, Tuesday 4th September. Thanks for all the donations to date as from 9:55am dated above, we have raised £7,556 from 83 lovely and kind people. (And two dogs) Please keep it going we have a long way to go and we are tight for time to complete. 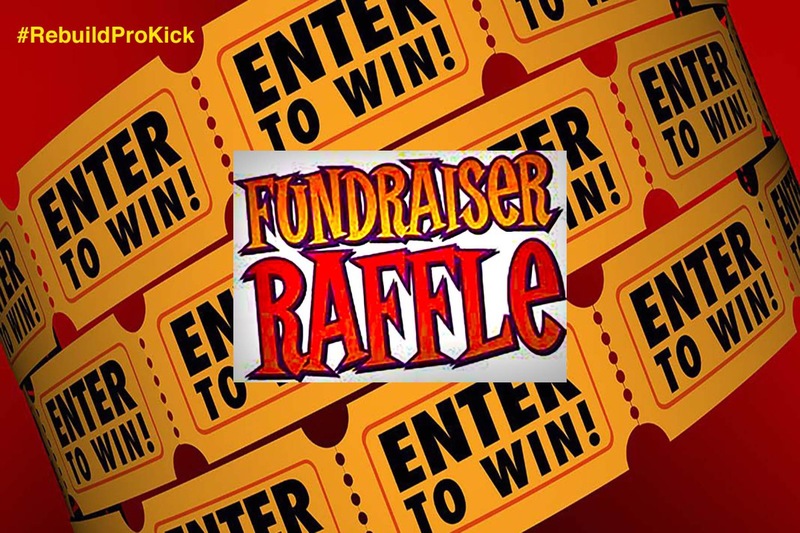 Here’s the first https://prokick.com/news/win-one-year-training-at-prokick-for-a-fiver check it out - we raised £110 last night from our Monday night classes ( Thanks Guys) - some lucky student will win a FULL YEAR training at ProKick and as many classes a week as they like. The draw will take place Saturday 15th 12:15pm right after the Kids classes. That’s it for now, and again thank you so so much!